For those looking for a set of wheels to meet the needs of both street and strip, then look no further than Billet Specialties. The Win Lite series of wheels provide weight savings that beneficial for the tract as well as the street without sacrificing safety or durability. 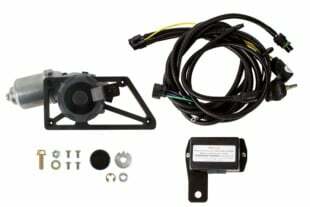 Weight savings are provided by the recessed bolt pads and a optimized spoke design. By using this spoke design Billet Specialties Win Lite wheels are able to shave an additional pound in comparison to similar wheels. Durability is a requirement for racing, and Billet Specialties made certain that the Win Lite wheels were up to task by earning the SFI 15.1 certification for the 15″ diameter offering. For the 17″ wheels, they feature SAE J-2530 certification for safety. Selecting the size comes down to look and fit; depending on the size restrictions created by the brake components Billet Specialties has a Win Lite option to fit the needs of your hot rod. Along with performance benefits, these wheels feature aggressive styling that is designed to compliment street/strip vehicles. These wheels feature a black hard anodized finish that accents the spoke design while ensuring long lasting style. Styling is further enhanced by the use of machined accents, which are not only durable, but beautiful as well. Like the rest of the line of products manufactured by Billet Specialties, the Win Lite series wheels are made in the United States using high quality materials. 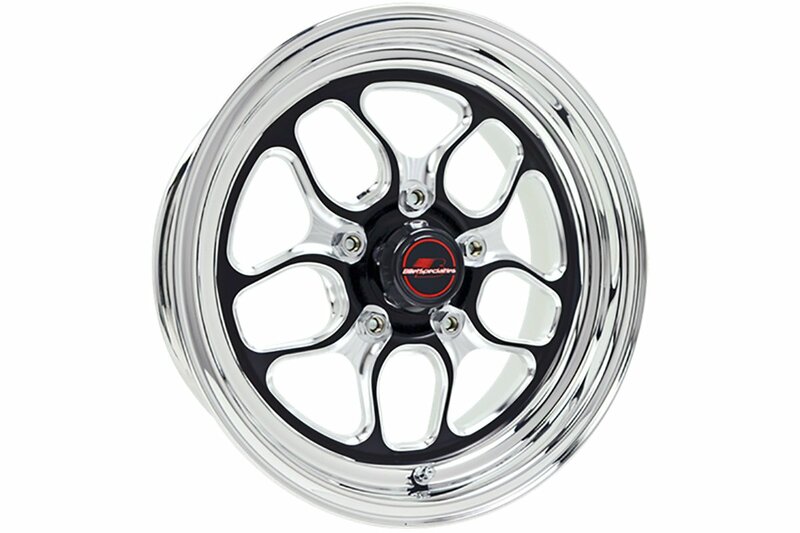 For more information on the Win Lite series wheels please check out the website online at www.billetspecialties.com.